Transform yourself into a fashion icon with the elite style of DSQUARED2® Skater Jeans in Basic Garden Wash.
A traditional wash with soft slender distressing. Unique brand name logo patch featured at back. 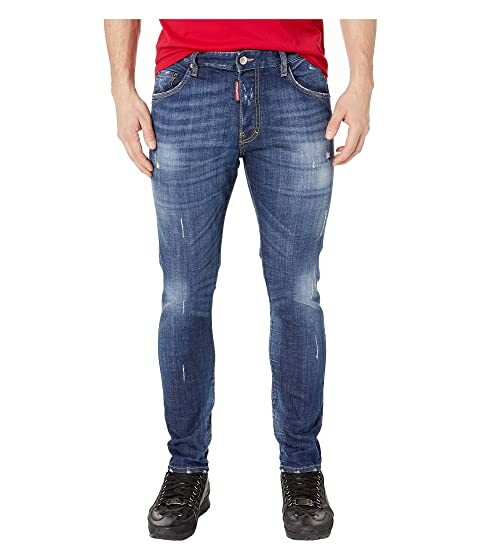 We can't currently find any similar items for the Skater Jeans in Basic Garden Wash by DSQUARED2. Sorry!